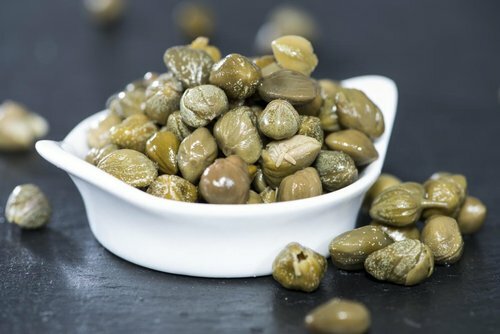 Substitute for Capers – What can you use ? If you have just found that you are all out of capers or are not too keen on their briney taste then there are few items that you can substitute for capers available. Capers are the fruit(edible flower bud) of a plant called Capparis Spinosa(usually referred to a just the Spinosa plant). It is a small perennial bush like plant that has prickly thorns. The Spinosa is predominantly found in Mediterranean areas. ​Depending on the area they range in size from that of a small pea up to roughly the size of an olive. In most stores and supermarkets you will generally find the smaller variety in jars that ​have been pickled, in fact it is quite difficult to find them un-pickled. Capers have a strong somewhat acrid taste. Which is in part due to the fact that they have been pickled. Depending on where they have been prepared they can either be pickled by soaking for long periods in either vinegar or a traditional salt brine. Capers have a fairly distinctive taste so there are a limited number of substitutes available. Green olives are a great way to replace capers especially if you do not like strong or sharp tastes. Be sure to find olives that have not been stuffed with pimento as this will change the flavor profile of the olives significantly. Better yet is to purchase fresh ones that still have the stones in. Green olives when bought like this retain most of there natural flavor. 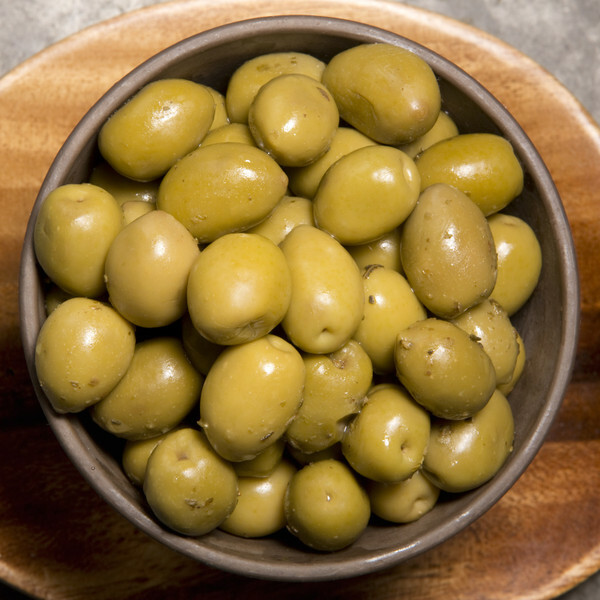 If you can combine the freshly pitted olives with a little salt, vinegar and oil you can come as about as close to the taste of capers as possible. Like the green olive above if you are going to use black olives as a substitute for capers then try to purchase fresh ones from a deli. Black olives that come in a jar tend to lose a lot more flavor than the greener variety. In fact most black olives that come in a jar have a very flat taste to them when compared to freshly bought ones. 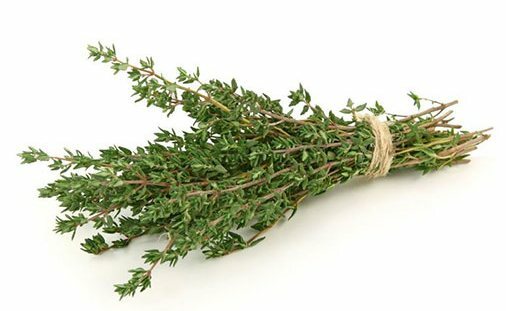 Thyme is probably the best herb to use as an alternative to capers in a recipe. It has a fairly similar flavor and adds an aromatic smell to almost any savory dish. Nasturtium seeds or flowers can be eaten whole and have a peppery like taste. You can make your own replacement by obtaining the seeds and soaking them along with a few pepper corns and some garlic in a small vinegar solution. The one major drawback with Nasturtium is that it can be very difficult to obtain. If you are thinking of popping out to the shops to get some then you may end up visiting quite a few places and depending on where you live you may not find any. So as you can see the potential list of ingredients to use as a capers substitute is not all that great.